Less progressive parts of the gaming community are in an uproar today, as a new survey suggest that more American women own video game consoles than their male counterparts. Should chauvinistic males flee the medium for fear of cooties? We’ll look into that finding and more! The Pew Research Group is a well respected, non-partisan ,and non-advocacy research group that gathers data on public issues, attitudes, and trends shaping America and the world. This week they released their findings on technology device ownership, ranging from tablets to video game consoles. It’s great data to comb through, but I’ll be focusing specifically on the findings of console ownership. Let me start of my saying this: It’s ridiculous that there is a backlash to this survey. Read any article reporting this survey and you’ll be met with juvenile comments from people saying it’s poor research, a conspiracy of sorts, or a sign that video games are going to hell. Regardless of the validity of the data, such comments and responses prove that there still exists a vocal minority that represent backwards and offensive views. If this survey is true, we as a community should be thrilled that this once male dominated medium is now a more inclusive one. A diverse video game community is a stronger community and these negative views do not represent the entire video game community. The number that is grabbing the most headlines is the finding that 42% of women own video game consoles, while only 37% of men own a console. This result is contrary to what most would assume, as the ESA report on video game consumption found that male gamers were still in the majority. However, it’s not as inconceivable as it once was; female gamers are on the rise and they make up nearly half of the gaming population. With that said, there are certain consideration to think about when looking at this data, such as does this data include respondents who are parents and own video game consoles because their children? Likewise, does this include respondents who bought video game consoles because of their multimedia uses and not their video game uses, and would otherwise not consider themselves “gamers”? Although we don’t have an answer for these questions and these aren’t suggestions for why the data is as it is, such questions allow us to better interpret and hypothesize about the data in front of us. 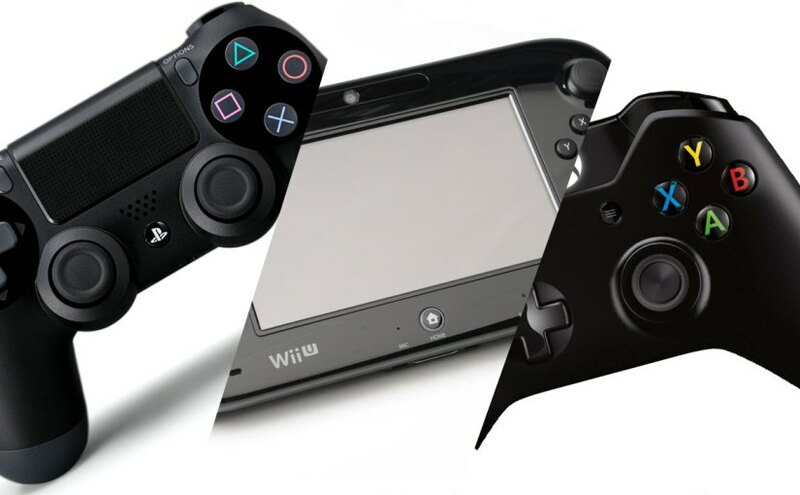 To create a better picture of console ownership, additional probing questions would have to be asked. Next the survey looks specifically at the breakdown of race in regards to console ownership. This data is actually quite interesting if only for the fact that it’s not something most research groups typically delve into when conducting research concerning video game demographics. That said, it’s not all that surprising; the percentage of people who play video games is relatively similar across each race. Likewise, the data on educational attainment and community type is relatively unremarkable. It is worth noting that the educational attainment data is mostly tied directly with financial ability to purchase video games. As stated at the bottom of the survey, the sample size surveyed was 948 respondents. This is a pretty healthy sample size; more could be included, but it’s viable enough to work off of. The Research Group goes into their complete methodology behind the survey for anyone with lingering doubts about the survey. Given that, should we take all of this data at face value? Not necessarily. As I mentioned, this data doesn’t give the complete picture. There may be reasons why certain stats are what they are, but the data does gives us a better picture than we had before. In all, this isn’t the most earth shattering survey response. Not all data is shocking or dramatic, a lot of time surveys just confirm what we mostly assume. However, it’s important for groups like the Pew Research Group to conduct these surveys because they give us the raw data that we need to formulate our arguments and theories. They’re out there doing the hard work for us. No body wants me calling 948 people asking about whether or not they have video games, I swear. This entry was posted in gaming, Research, Sociology, video games and tagged Gaming, playstation, Research, sociology, study, Video Games, Xbox. Bookmark the permalink.